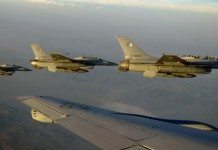 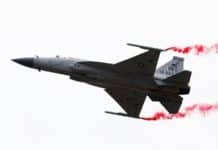 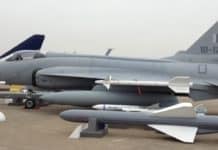 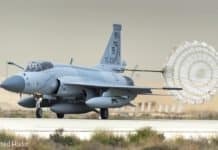 *Do not copy this video* New updates every one,those new 50 JF-17's China is giving us is block 2 JF17 and will be delivered to us in 6 months according to ahmed mukhtar,that combined with some updates on FC-20/J-10B's. 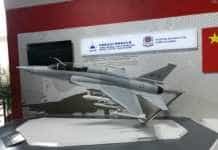 —-Details of upgrades to block 2—– more powerful weapon mission management computer, store management system, powerful Defense Aid System including MAWS new version SE-3, superior avionics, communication suite, improved full spectrum of electronic warfare suite, radar could be small AESA of J-10 or KLJ-7B version with more range, modes, anti jamming, composite will increase from 8 to 30 or 40% allowing weight reduction and chin mounted hard point (s), IRST is there most likely. 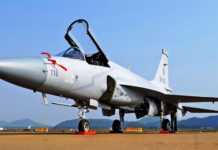 It is an overall improvement of first batch.